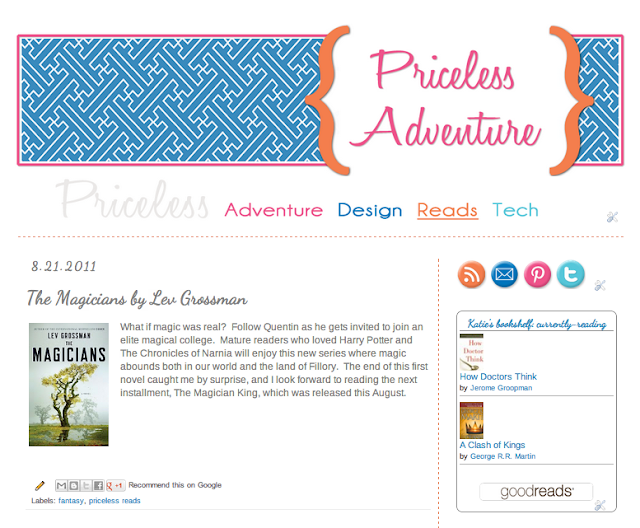 You guys know that designing blogs is one of my favorite things to do, right? And one of the benefits of learning more graphic and web design is being able to pimp my blog occasionally. My new design stemmed from a desire to move to 3 columns and also wanting to modern-ify my space a bit. The scrapbook-y ness of it is just terrible! All that brown & dank. I think the thought process was that we were moving to Dominica (in a hot air balloon) with our old fashioned steamer trunk and adventure gear. The map background, the light guiding our path, it makes me gag little now. And how about that awesome Pirate font? So much better, but still not wonderful. At this point, I was learning more about Photoshop, design, and coding. These overly saturated colors hurt my eyes now, but the clean white background made a world of difference. At this point, I started taking blog design seriously & spent the fall learning about the proper way to do things. When I installed my last design in January, it finally felt like I had a 'real' blog. And I started really blogging. I'm still fond of this design, it was just time for a change! The fonts and color scheme remind me of my grandparents generation, which I love, but the whole design was a bit heavy. With this new design, I decided to challenge myself to really code as much of it as possible without relying on image slicing. The way the sidebar & menu overlap with opacity and scroll over and under the triangles makes me slightly giddy inside. As do the pretty image sprites for social networking icons & the fact that my logo changes upon hover. Even the sidebar titles are pure CSS! The one thing I'm not really sure I'll be able to stick with long-term is the triangle pattern on the sidebar. I love it today, but I know that triangles are a passing trend. Thankfully that pattern will be easy to switch by changing one line of code. What do you guys think? Let me know if you find any errors! I love it, and think you've done a beautiful job! 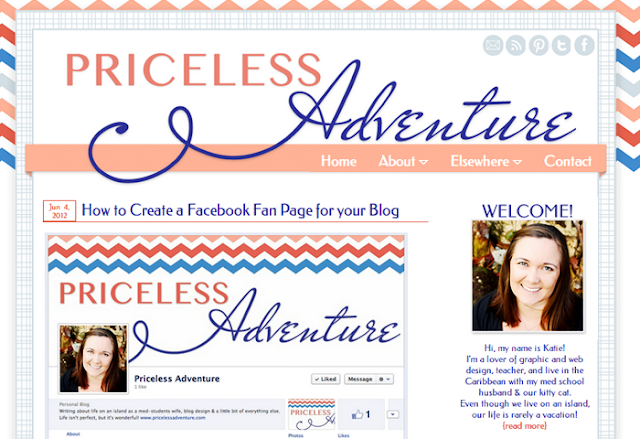 It's fun as a fairly new follower to see the progression your blog design has made! Wow! Snazzy! I'm impressed. I can't wait to get back to work on redesigning mine, I'm so ready for a change. Hoping for a September/October reveal! i love it too. you're so talented! I love love love your new design! It looks great! Those sprites ARE amazing! I really love the three column look too. Now I'm even more inspired to get back to work on my own re-design! KATIE! Your new design looks amazing!!! It turned out so great. It is modern, clean, and fresh, and it also really looks like you :) I love seeing the progression! Love the new design and colors!!! You are so talented! All I know is that I love the new look and I didn't understand one word of this post! Excellent work! I love this Katie - you did an amazing job and your designs are so different. I am digging the triangles. I want to become more comfortable with CSS - but it challenges me. GREAT WORK lady. Sooo pretty!! I like it a lot! i love it katie! and i miss you so much! the birthday tattoos makes me so sad i missed out. xoxoxo from nyc! I'm in love! Triangles, modern design- ooh, love love love! Great job Miss Katie! So jealous! How have you taught yourself all this awesome web design? I am SO not computer/tech minded, but I would love to be able to redesign my own blog. I don't know how to do the first thing, and I'm ready for a change. Is it easy to teach yourself? I'm jealous of you girls and our designing skills. 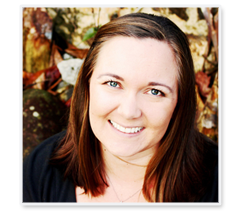 I loved seeing the transformation of your blog. Love the new look!!! Love the new design! So fun to see your past blog looks! 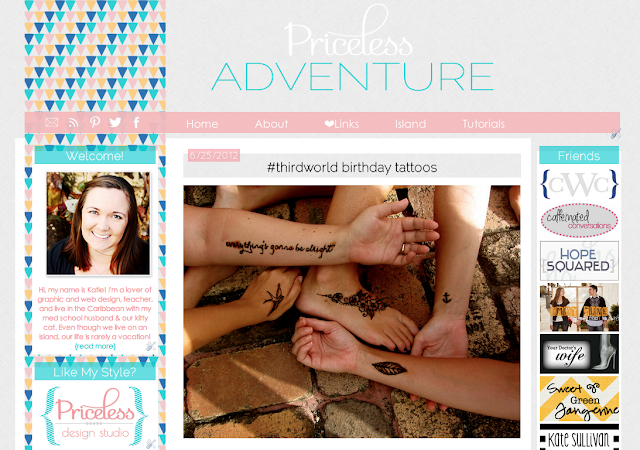 Katie, you are doing so awesome as a blog designer! It's awesome to see how quick you have progressed in your coding skills and design skills. You are an inspiration to me as a designer! Love seeing your transformation!!! I wonder if I have screenshots of all of mine...hmm. The new design is fabulous!! One thing will never change in your designs... taste level! You know how colors and fonts are supposed to combine. I love all the patterns! love it! what a transformation from the first design! I LOVE the new design! I like the colors and triangles a lot. Great work! 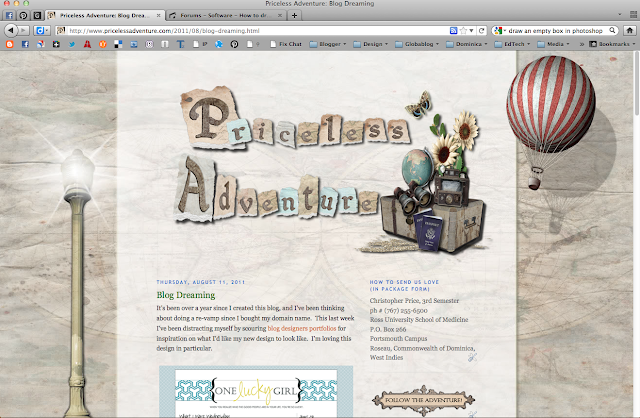 Your blog design is one of my current favorites on the world wide web. You've got killer skills girl!! I'm a little jealous. But I just have to keep learning myself. Its a process, right? And it was fun to see the stages of yours. Thanks for sharing. Artist Sheanna Marie + Giveaway!